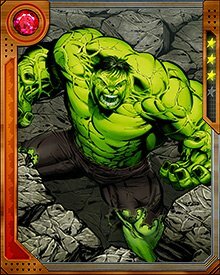 When Doctor Doom severed the Hulk from Banner, Banner quickly became unbalanced. 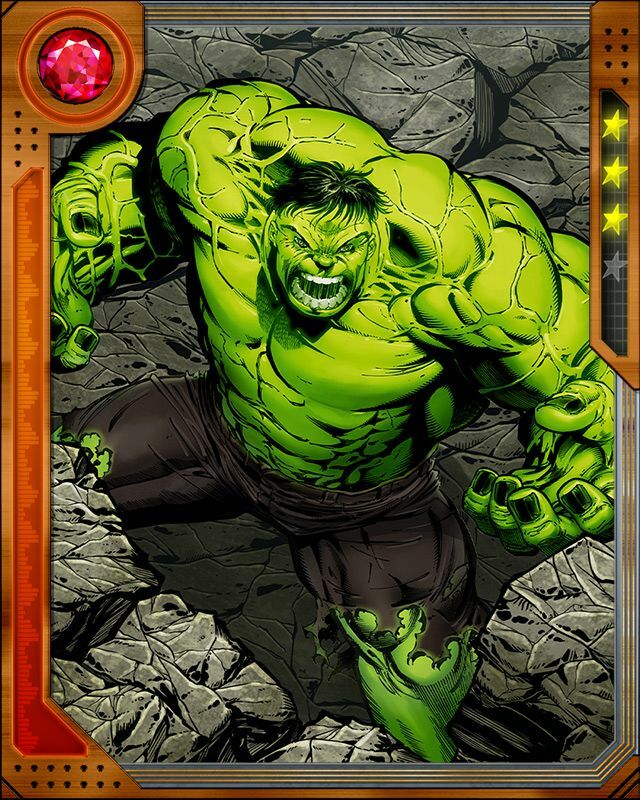 It was a shock to him that he had come to rely on the Hulk to keep him sane. 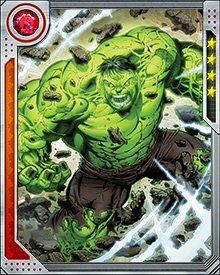 The Hulk's raw emotion balances Banner's hyperactive intellect. They're stronger together than they are apart.